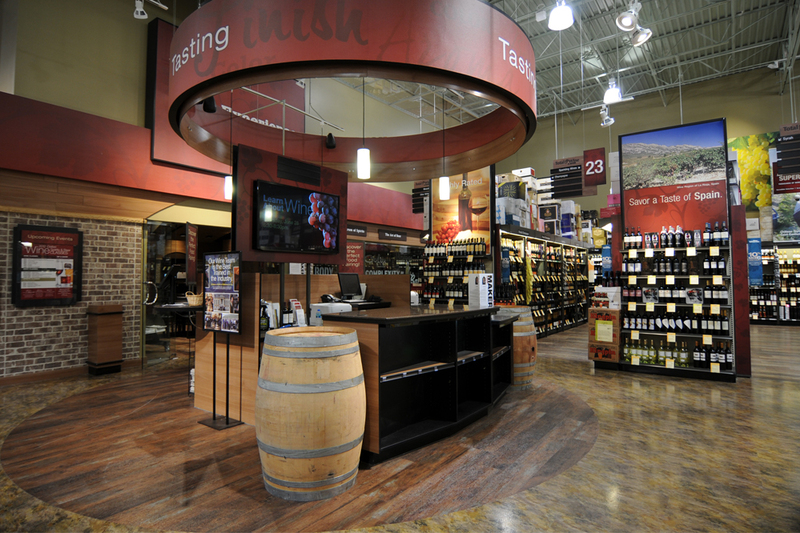 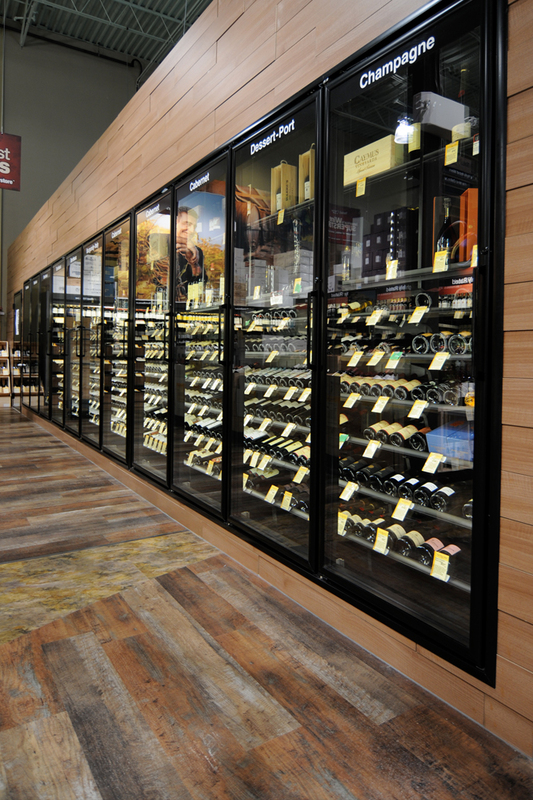 The practical benefits and endless creative options make Tandus Centiva products an excellent choice for retail environments. 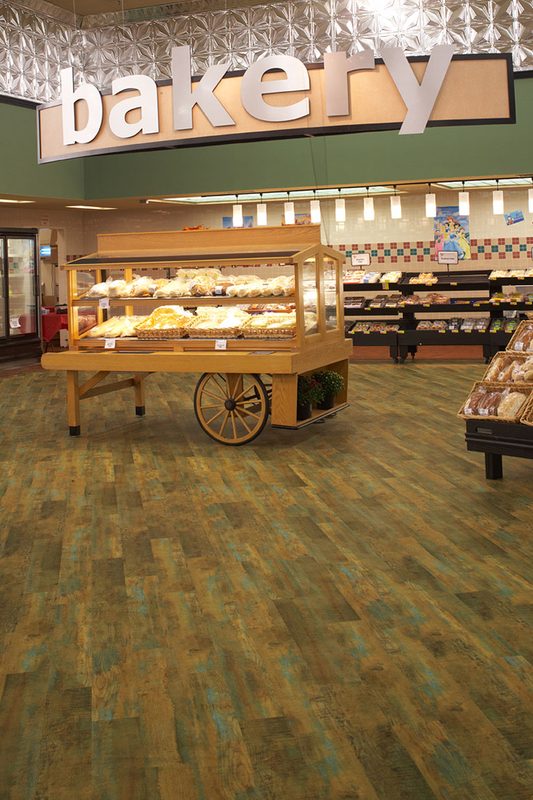 The extreme durability and limitless customization capabilities across our product portfolio offer a true "fit-for-purpose" solution for your retail flooring needs. 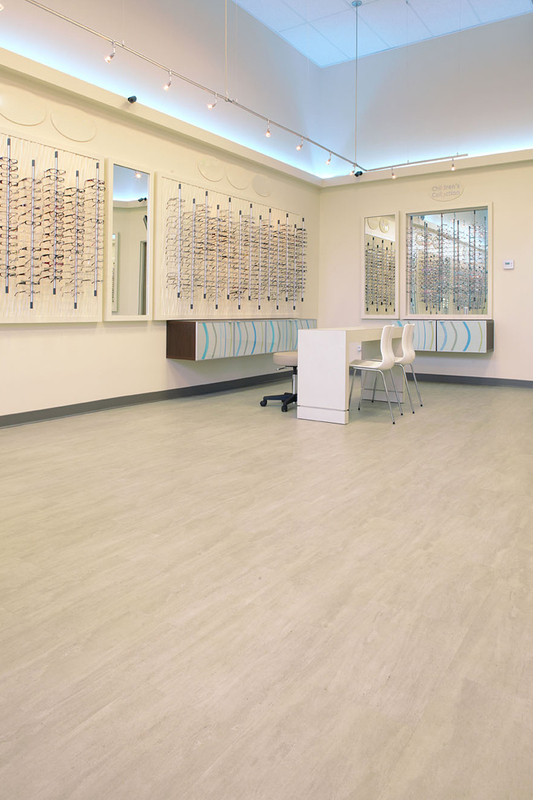 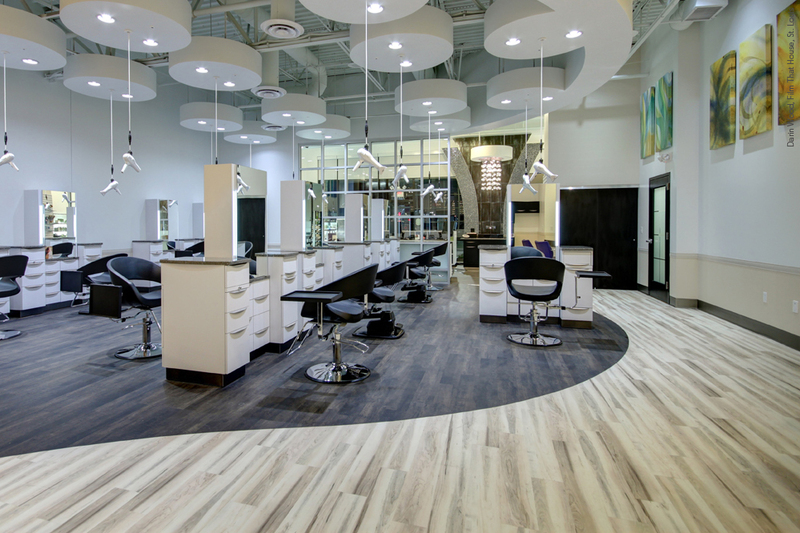 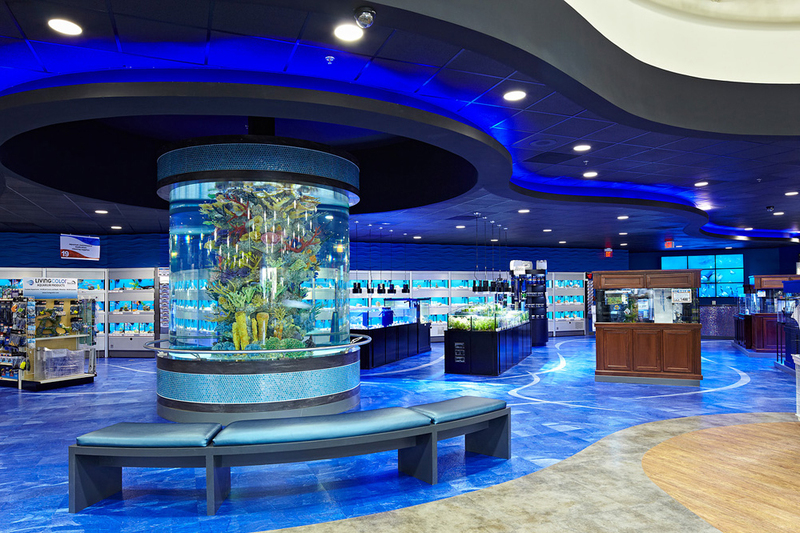 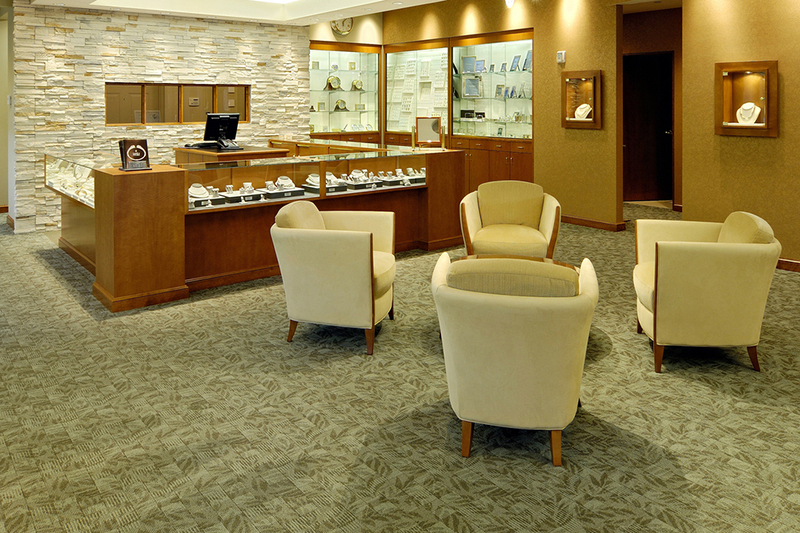 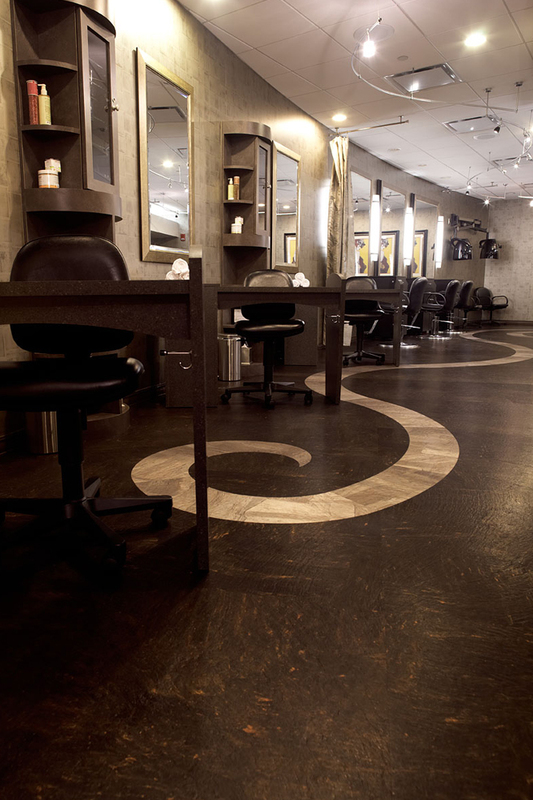 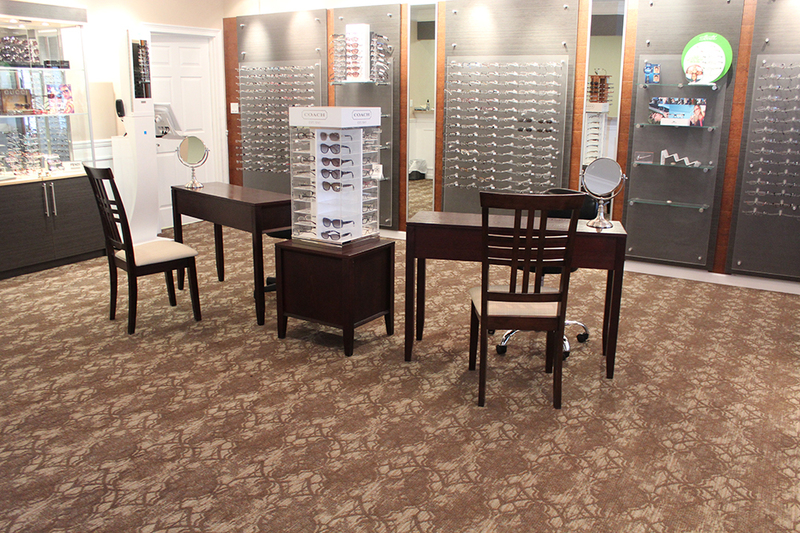 Tandus Centiva offers completely customizable flooring solutions. 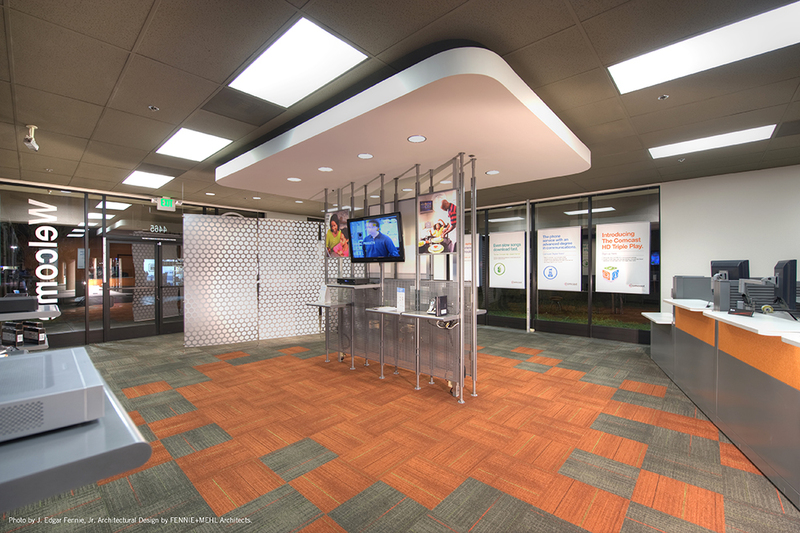 Use shape, color and texture to create an experience and communicate a brand message. 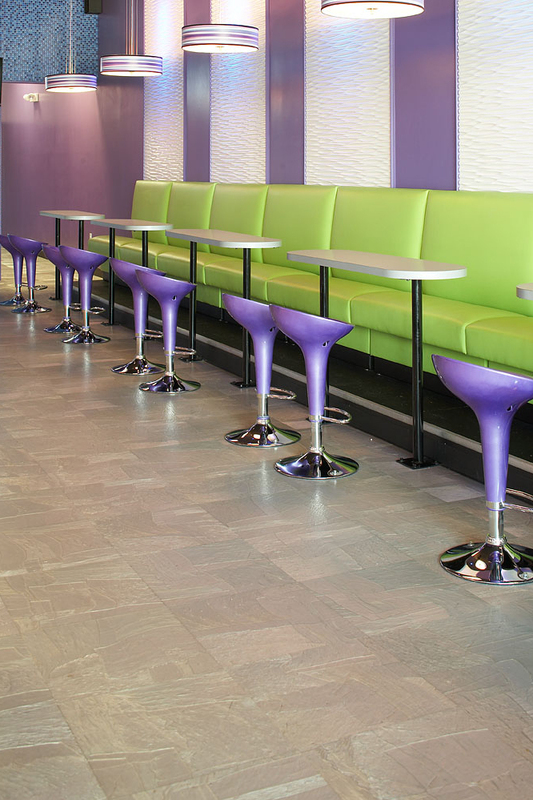 Incorporate a variety of standard borders and medallions or utilize our in-house design team to create infinite possibilities.